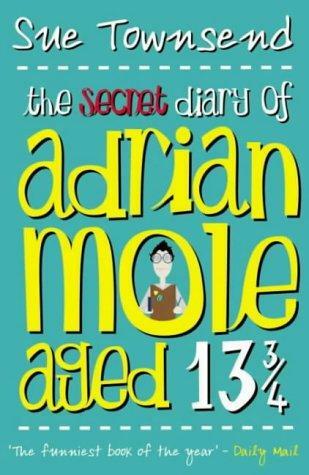 I used to think that Diary of a Wimpy Kid was as funny as it gets and then I stumbled upon a book written by Sue Townsend titled The Secret Diary of Adrian Mole Aged 13 ¾. 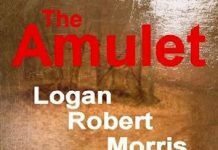 One can not help being astonished by how well a woman author is able to describe the teenage mindset of a young boy, especially during such a turbulent time in his life. For a book that was first published more than thirty years ago, everything described in it feels surprisingly contemporary. I guess some things – like Coming-of-Age experiences — never change. Young readers, just like their parents, will find Adrian Mole’s diary entries hilarious, delivering a joyful reading experience from cover to cover. It did not come as a surprise when I read in Wikipedia that the book was a best-seller, and had sold 1.9 million copies by November 1985. Most of the humor in it seems innocent enough (considering the age of the protagonist), yet there is a lot of clever satire that addresses some pretty serious topics – like politics and religion – not to say that growing up isn’t dead serious all on its own. The Secret Diary of Adrian Mole Aged 13 ¾ gets the highest of recommendations from TheSkyKid.com.